Our success hinges, in large part, on the quality of the relationships we foster with our customers, suppliers and other key partners. We strive to promote relationships based on trust, transparency, mutual respect and shared benefits. 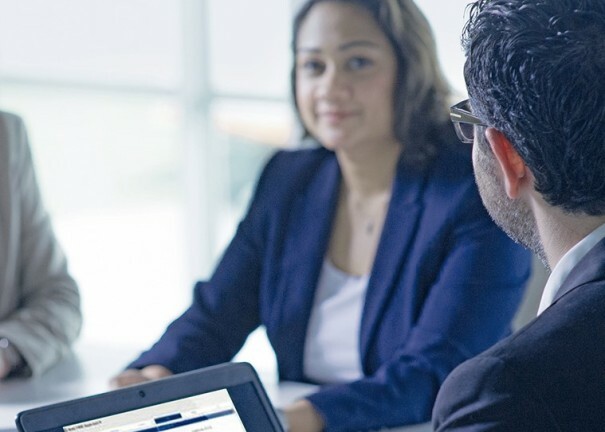 With the launch of our Net Promoter Score (NPS) program in 2013, we gave ourselves the tools to become the industry’s most customer-centric organization. NPS enables us to measure our performance through the eyes of our customers. It helps us understand and deliver what is important to customers. It also serves as a key performance indicator (KPI) for business growth. Customer loyalty and satisfaction are crucial to our company’s sustained success. NPS allows us to assess both, in a systematic and transparent way. It gives us a rapid and standardized process for categorizing, analyzing and solving all customer issues. We’ve embedded NPS across the organization, from our field operations to our head office. Customer issues are cascaded up the company with ownership, measurement and follow-up for a single customer issue occurring at every level of the organization. In June 2016, we began training 30,000 customer-facing employees on the behaviors to support our “engineering. tomorrow. together.” promise to customers. Embracing these behaviors is key to becoming the industry’s partner of choice. As part of the thyssenkrupp group, we understand that sustainability is essential to our company’s future viability. Sustainability drives innovation and continuously improves our economic, environmental and social performance. It’s also crucial for successful procurement and supply management. We know that our actions may influence the environment, society and economy in the countries where we operate. 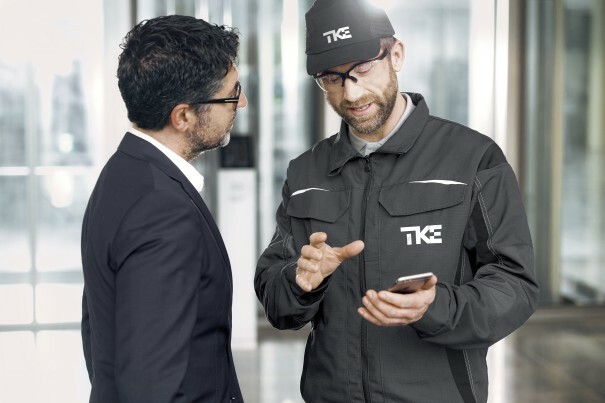 The thyssenkrupp Supplier Code of Conduct outlines our understanding of sustainability and compliance as well as the standards to be met by our suppliers. In all our purchasing activities, we take into consideration economic, technical, process, social and environmental criteria. We expect our suppliers’ business activities to fully comply with applicable national and international laws and regulations, the United Nations Global Compact principles, and the requirements and standards in our Supplier Code of Conduct. thyssenkrupp AG is a signatory to the United Nations Global Compact and supports the United Nations Universal Declaration of Human Rights and the core labor standards of the International Labor Organization (ILO). thyssenkrupp Group is committed to eradicate slavery and human trafficking in its supply chain and own operations. Our efforts to achieve this are described in the "Slavery and Human Trafficking Statement for thyssenkrupp AG and its Subsidiaries", which is made pursuant to section 54 of the United Kingdom Modern Slavery Act 2015. Safety is of the utmost importance – for our own employees and for all partners working with us. Therefore everybody working at our plants or job sites is expected to follow our safety requirements. Notwithstanding additional local instructions, we have put together our 10 essential safety rules which are to be complied with all over the world. No job is so important or urgent that it cannot be done in a safe way!